Home » Free » No Expiration Date » Weʹre Spilbergs! http://www.line-stickers.com/ – Weʹre Spilbergs! 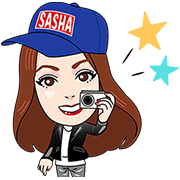 Line Sticker | Russian YouTuber and singer Sasha Spilberg are now in LINE stickers! Friend her official account to download them. Available till December 31, 2015. 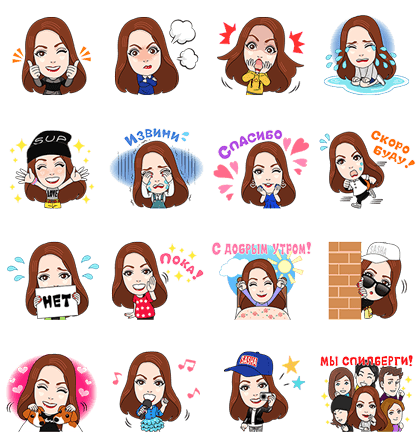 Name LINE Sticker: Weʹre Spilbergs!